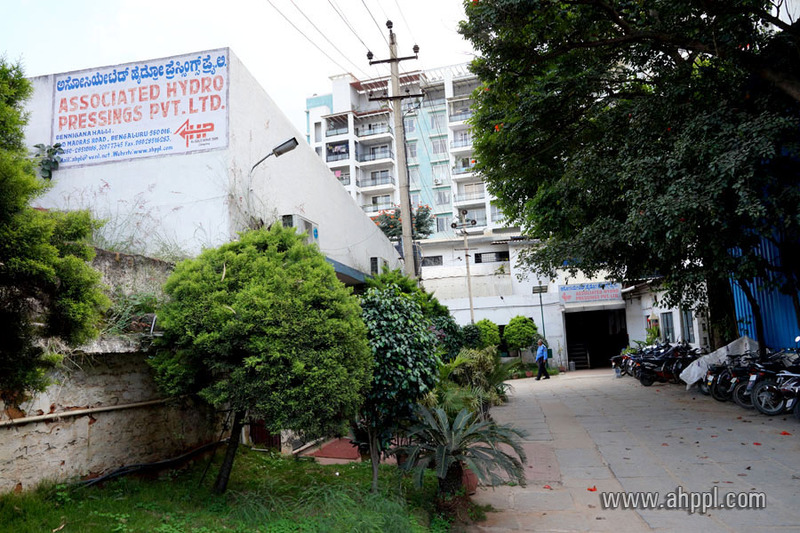 Associated Hydro Pressings Private Limited (AHP), an ISO/TS 16949:2002 company is an established and recognized organization in the fields of deep drawn components. 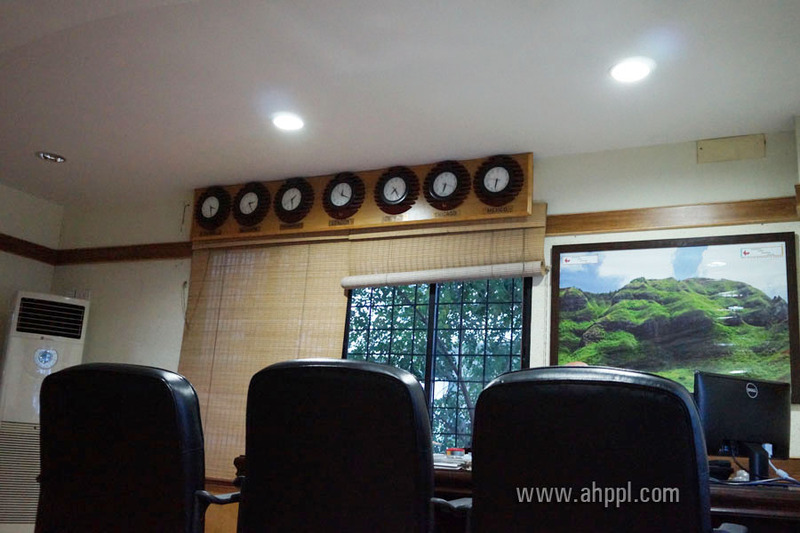 AHP is one of the leading manufacturers of Precision Pressed Components, specialized in Deep drawn parts. AHP also manufacture various Case assemblies used in the Automotive Sector , Electro Mechanical sub assemblies and Electrical Assemblies Sector. A young and ambitious engineer with a vision to contribute to the industrial and economic map of India started his venture for contract manufacturing / job work for niche industries. 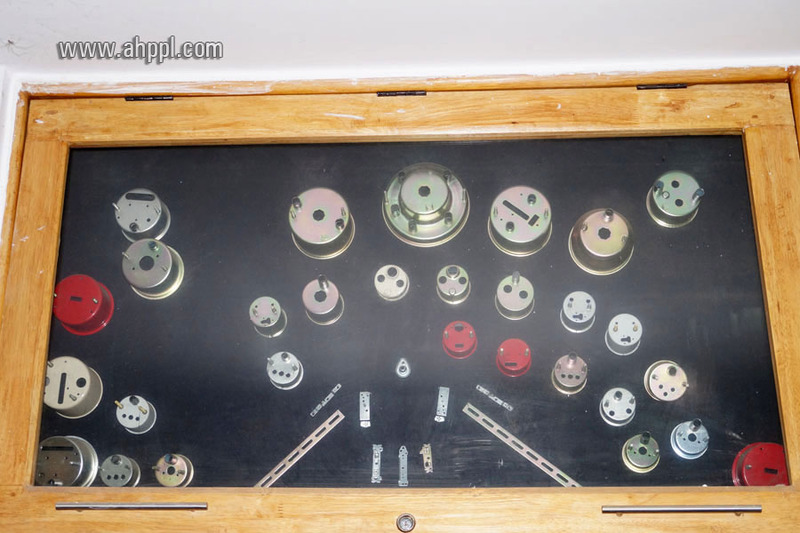 Our Unit was started in 1981 and is headed by Mr. SILVIAN NORONHA, Managing Director, who has vast experience in the field of Press Tools and Pressed Components for more than two and half decades. We have with us the best team to propel the overall management of the company in the right direction. Our Unit is situated in main part of the city at Old Madras Road, which is well connected to National Highway, Railway and Airport. We are about 4 Kms. away from the famous International Tech park and very close to less than 0.5 Kms from famous Hanging Cable Bridge and a kilometre away from “NAMMA METRO”. We are fully equipped with various Presses ranging from 10 to 250 tons – power/ pneumatic/ hydraulic presses and with updated design and tool room backup and a experienced inspection department.